Add the ice and the nibs and blend just until smooth. 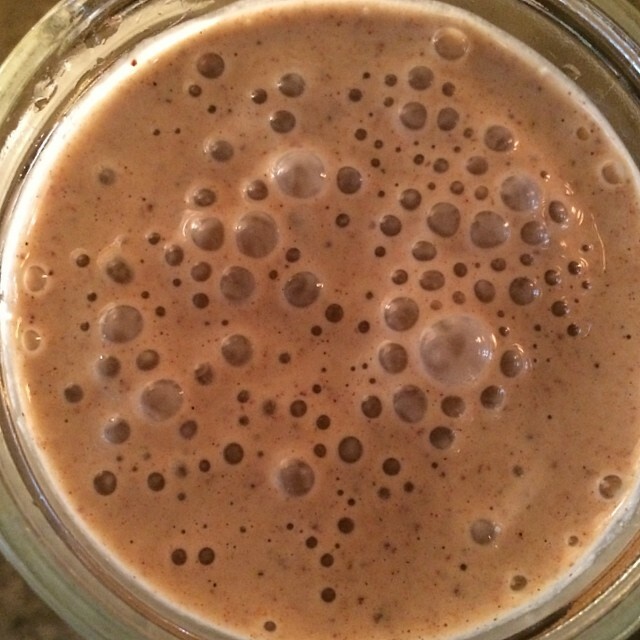 This entry was posted in almost raw, cacao nibs, energy, Gluten Free, omega 3's, protein, raw cacao, smoothies. Bookmark the permalink.